I attended the first day of the joint review mission for the Health Sector at Speke resort Munyonyo and I wish to share highlights from the first half of the meeting. The theme was “Embracing Universal health care coverage to improve health.” It was noted that the sector had made several achievements. These included the achievement of the forth MDG (reduction in mortality from 128 per 1000 live births in 2006 to 69 per 1000 live births), reduction in institutional maternal mortality from 196 per 100,000 to 118 per 100,000, an increase in the proportion of HC IV’s that are able to do caesarian sections (51%), an increase in client satisfaction (69%) and an increase in the number of facilities that had no stock outs (64%) to mention but a few. Delegates present at the mission however noted that there are some areas where the sector is not doing very well and where they need to continue focusing attention. 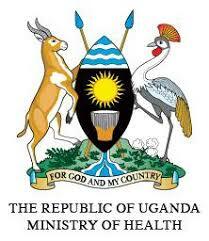 The Development partners noted that they were dissatisfied with the stagnation of the government budget for health. This financial year it has actually decreased from 8.7% to 8.5%. This decrease is happening in the face of an increasing population with a notable rise in non-communicable diseases and high demand for reproductive health services. The inadequate funding is also noted in the high OOP expenditure of 69%. They also noted that more attention should be given to promoting gender equity and equality. 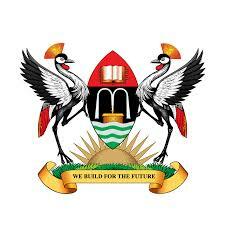 Furthermore, they acknowledged that recent investments by government and development partners has led to an increase in the number of filled positions (from 56% in 2010 to 70% in 2014/2015). However disparities in distribution of health workers still exist, shortages of cadres such as midwives, anesthetics and dispensers have been observed, in addition to poor living conditions. They noted that these shortages require deliberate actions that may include task shifting. 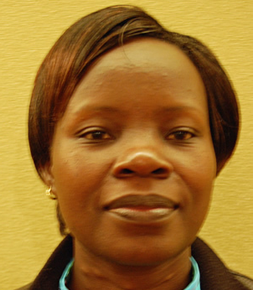 The Civil society noted that access to services in Uganda are still plagued by several problems. They highlighted areas that they felt required more attention. These included the health care financing strategy, the use of condoms to reduce HIV/AIDS and the rising trend of communicable diseases. A new cadre of extension health care workers who will work with village health teams at parish level. They will be key in providing health education and health promotion. Promotion of the functionality of health Centre III’s with at least 2 midwives who have accommodation at the facility. Strethgening of HSD’s through constituency task forces chaired by the political leaders of the district. 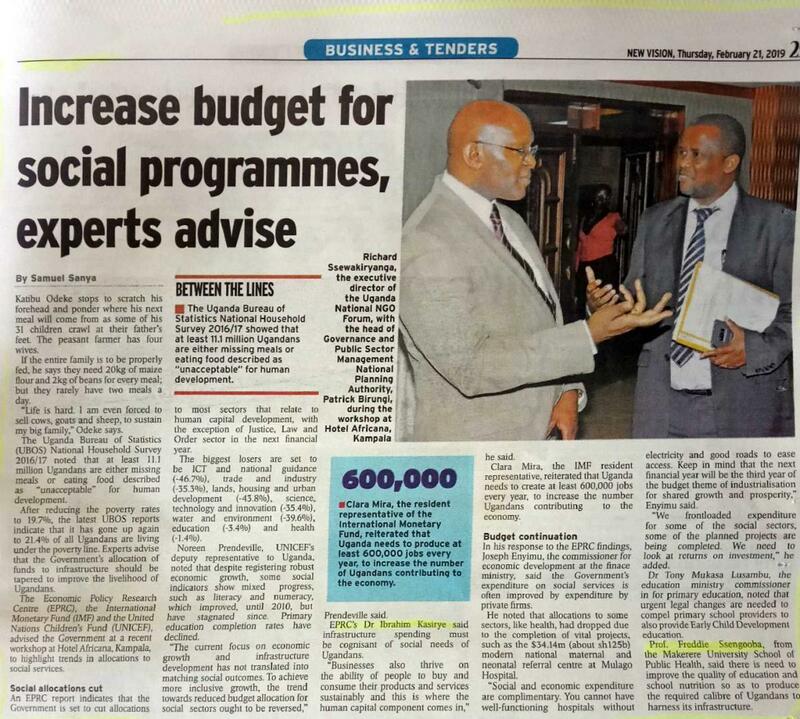 A Personal reflection on the Public Dialogue on Financing for social services in Uganda.